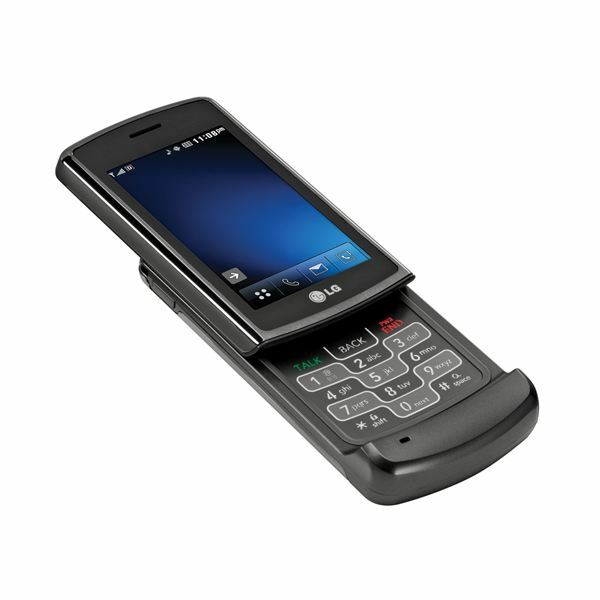 Many new LG mobile phones are expected to come out this year 2010. Mobile phone lovers will love the great array of features offered by these handsets. Find out what LG Phones you should be including on your wish list as we check out the top five. 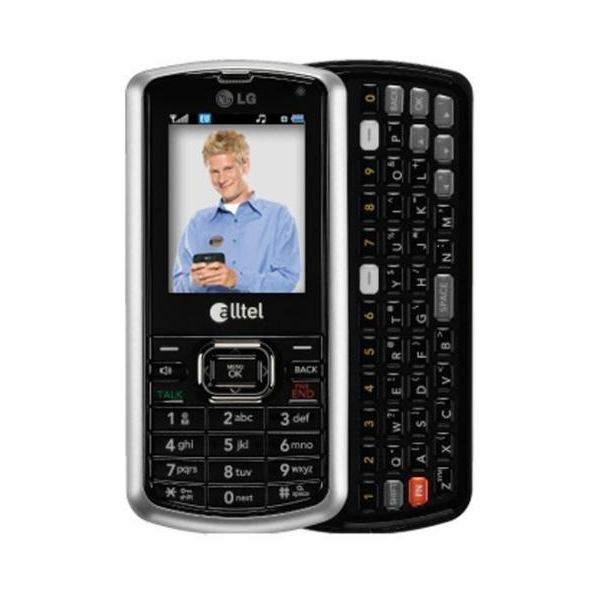 The LG Banter is an average phone with modest features. This cheap phone lacks the advanced features found on the latest smartphones but it does offer good value for money. 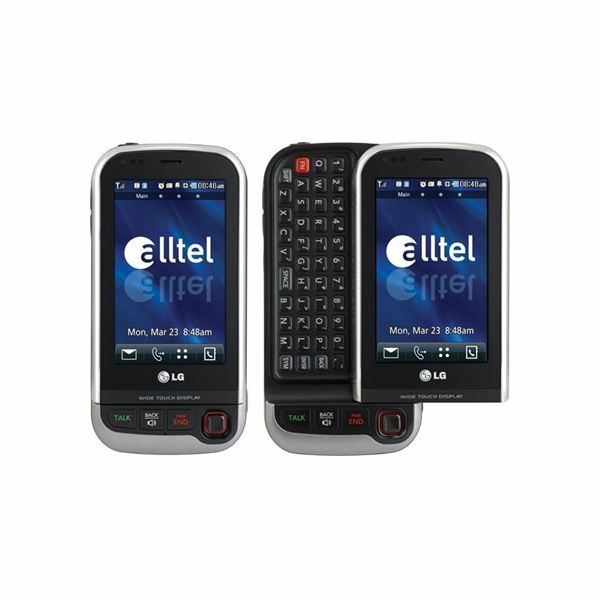 The LG Viewty is a premium touchscreen phone. It comes with excellent multimedia and call functions, and its impressive design makes it one of the best selling handsets on the market today. 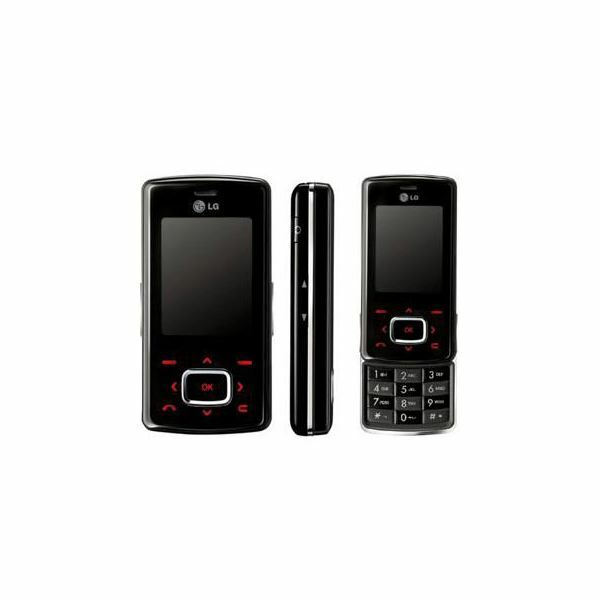 The LG Chocolate is a highly rated mobile phone. 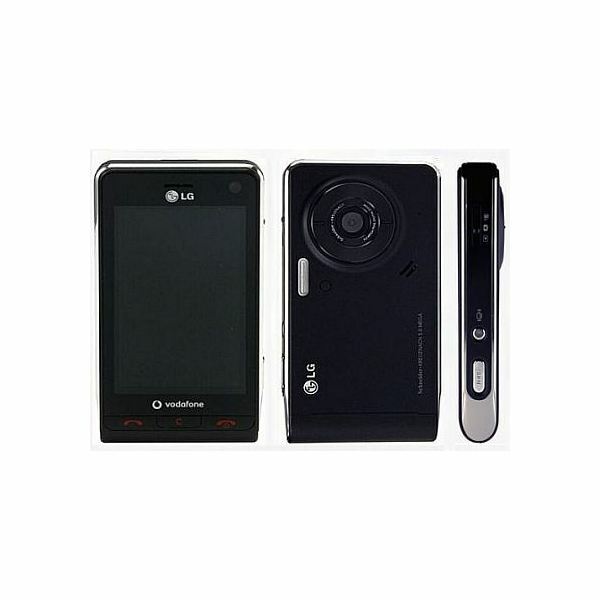 It has great looks coupled with very advanced multimedia features that make it one of the best in the industry today.